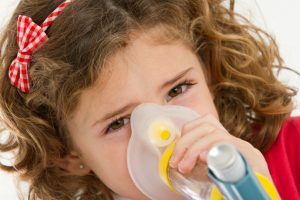 Researchers have discovered a new link between a mother’s vitamin E levels and the chance of her baby developing asthma in childhood. Doctors from Vanderbilt University and Northwestern University spent two years following 652 children, and tested their mothers for two constituents, or isoforms, of vitamin E – alpha-tocopherol and gamma-tocopherol. Women with low concentrations of vitamin E were more likely to have children who developed wheezing, while children whose mothers had the highest levels of vitamin E were less likely to get asthma symptoms. 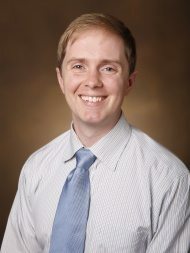 Lead author Dr. Cosby Stone said the team’s past studies have linked allergic inflammation in mice as well as adult onset asthma to different components of vitamin E. “We hypothesized that maternal vitamin E levels, reflecting levels that the fetus encounters during pregnancy, would affect childhood respiratory outcomes,” he said of the new research. How does a mother-to-be know if she is getting enough vitamin E and the right kind of vitamin E? For starters, it’s important to note that major sources of vitamin E are oils. “Sunflower and safflower oil are highest in the vitamin E isoform alpha-tocopherol, while corn, soy and canola oil are higher in the vitamin E isoform gamma-tocopherol. 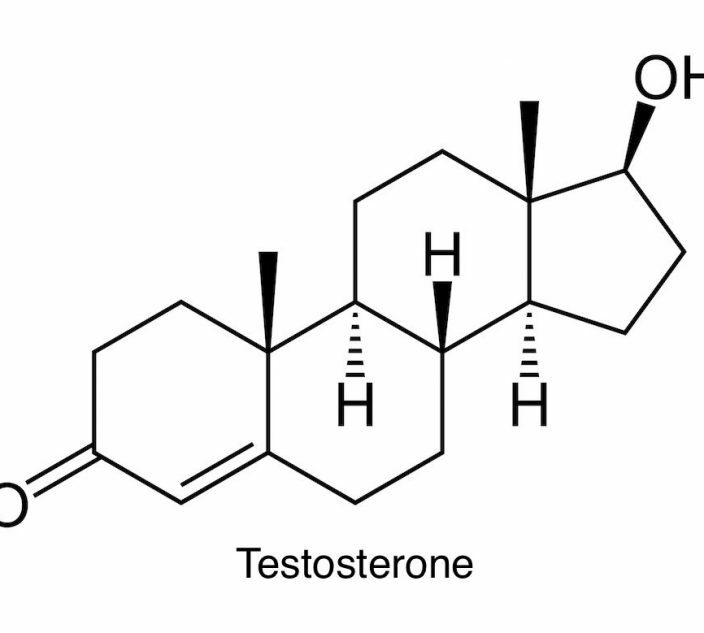 Even though vitamin E is composed of these individual isoforms, the isoforms have different effects on health in our human studies and animal experiments,” said Stone. 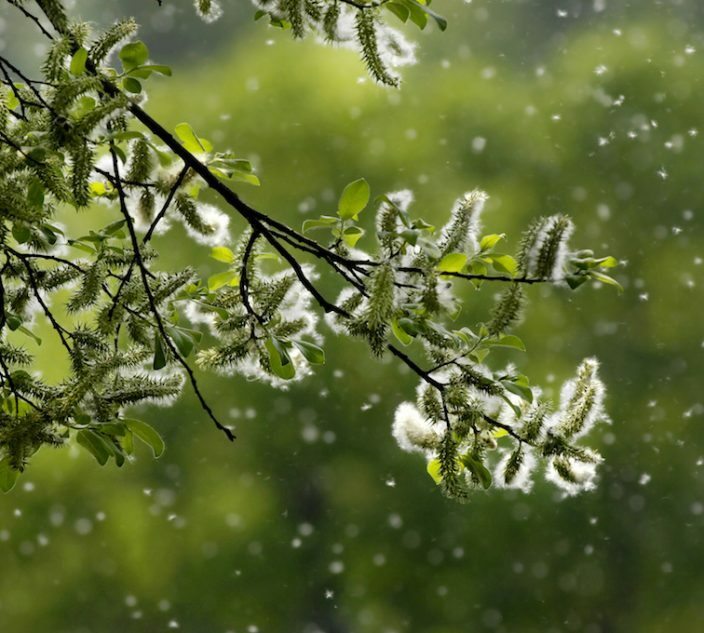 For instance, alpha-tocopherol was a focus of this research, since children born to mothers with higher levels of it were less likely to develop asthma symptoms. 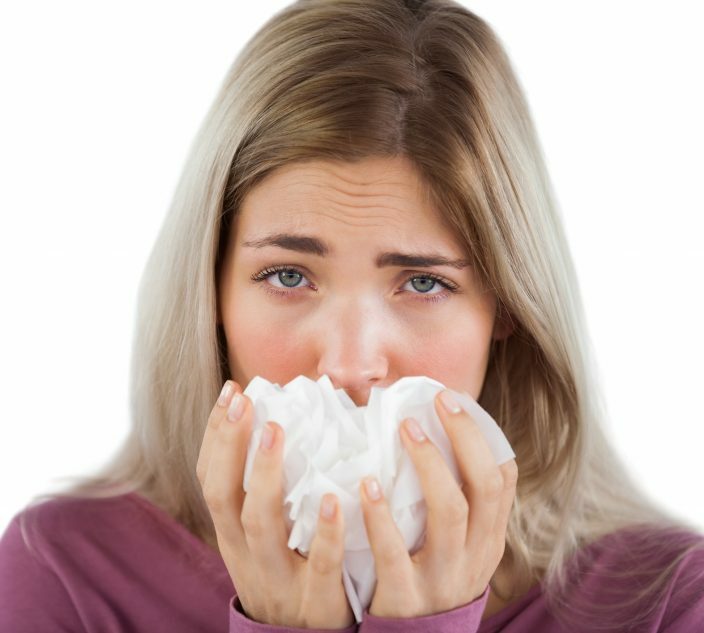 However, having high amounts of the gamma-tocopherol isoform was not shown to have a protective effect against symptoms such as wheezing. These findings were presented at the March 2017 meeting of the American Academy of Allergy, Asthma & Immunology (AAAAI) conference in Atlanta. 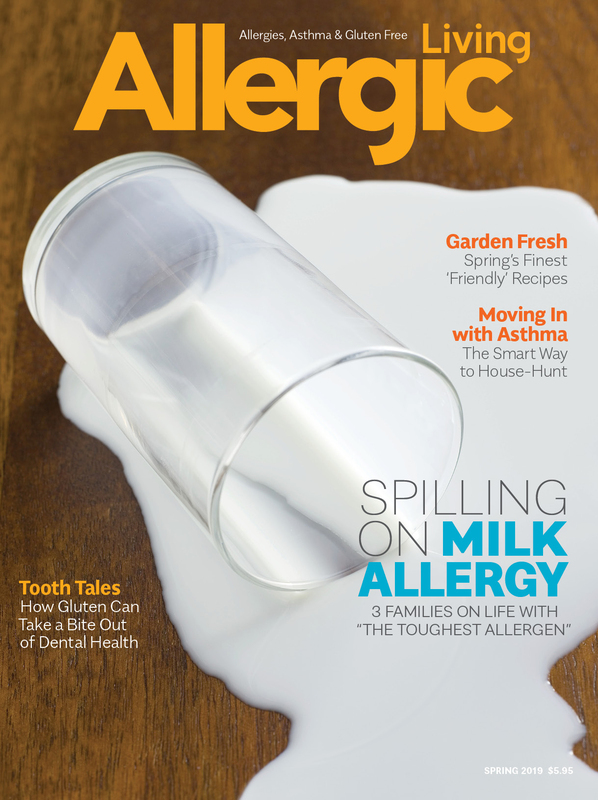 Allergic Living’s full list of conference articles here.